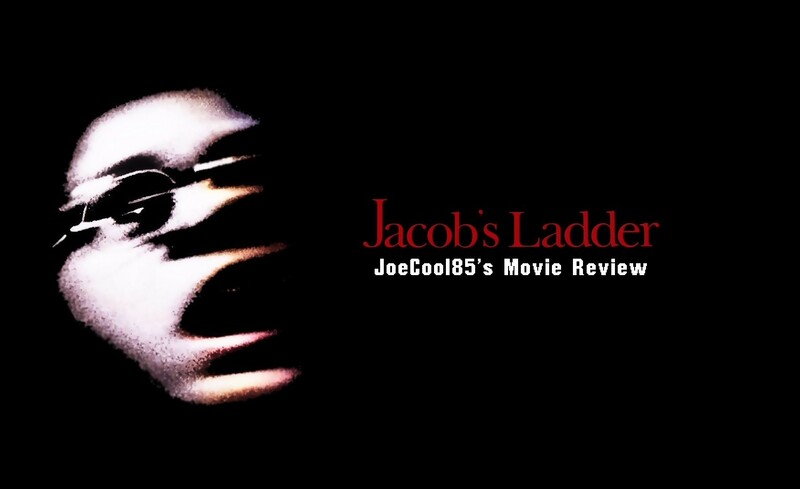 Jacob’s Ladder is a reboot of the 1990 paranoid action thriller by the same name. The story revolves around Jacob Singer, a war veteran that returns from the Vietnam War and after witnessing the horrors of war, finds himself completely shaken, so much so that he is struggling to find his sanity back. He is constantly inflicted by hallucinations and flashbacks of the most horrifying sights of wartime. His misery is further worsened when he starts to see the people around d him getting morphed and twisted into strange forms. All his close ones including his girlfriend Jezzie, ex-wife Sarah and his best friend Louise try to bring him back to normal life, but no amount of effort seems enough to rescue him from the darkness he is constantly plunging into. The movie is being directed by David Rosenthal who also directed The Perfect Guy. The original movie, released in 1990, was directed by Adriane Lyne. Wedding Guests: Good looking and attractive males and females, at least 25 years or older. Actors of any ethnicity are encouraged to apply. Having your own wardrobe will be a plus point, but not a prerequisite. You must submit a picture of yourself in a cocktail gown/evening dress for us to judge how appropriate you are for the role. Write WEDDING in the subject line of the E-mail. Veterans: You will be required to wear a relevant costume for this role that will be provided to you. But it would be a plus point of you could provide a photo of yourself wearing your actual uniform in good condition so that we can better judge your personality for this specific role. Write UNIFORM in the subject line of the E-mail. Further submission requirements include 3 recent photographs (casual photos will do fine, no need to be formal) out of which one should be forward face forward, one full length and one medium length; make sure that there are no filters on the photos. Moreover, your name as on the legal documents, phone number(s), E-mail address, height, weight, age, sizes including top, pant and shoe, current hair color, current city/state of residence and the color/model/make of your vehicle are also required in the application. Please keep in mind that we do not provide transportation and lodging, therefore it is essential that you are local to the Atlanta, Georgia area.